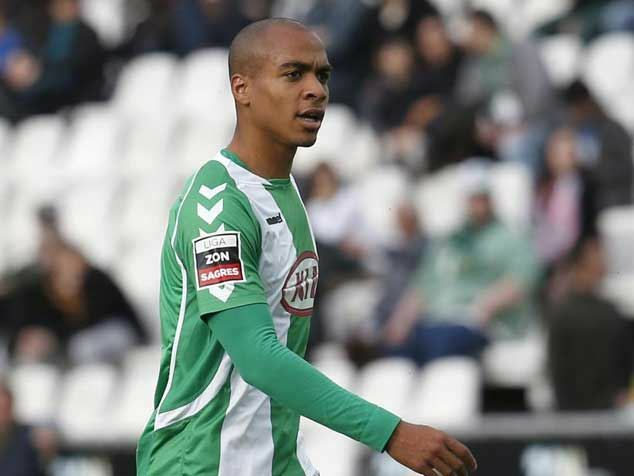 The very fact that Joao Mario tops our list despite only spending half of a season at Vitoria Setubal says a lot. A center midfielder by trade, Mario is widely regarded as one of Portugal’s top prospects. In his 15 league appearances for Setubal, Mario helped his team to notable draws against Benfica and Sporting, and played a large role in the team’s impressive season. His performances were impressive enough to earn him a starting spot with the Portuguese Under-21 team and a role in Sporting’s first team for this season. The oldest on our list, Andre Andre has become an irreplaceable part of Rui Vitoria’s side. Andre has garnered attention abroad from his performances this season, and it comes as no surprise. The center midfielder made 37 appearances in all competitions, leading the team through a campaign both in the Liga Zon Sagres and the Europa League. Dinamo Zagreb are said to be interested in Andre, but if he gets another solid season under his belt, there will likely be larger clubs interested. Bebe was the laughing stock of English football after his ill-fated move from Vitoria Guimaraes to Manchester United in 2010. And to a certain extent, he still is. But not in Portugal. Bebe was on loan this season at Pacos Ferreira from Manchester United. Though the side struggled, barely managing to avoid relegation, Bebe shone. The Manchester United man struck 12 times for the team in only 27 appearances. These statistics are even more impressive when you consider that he scored these from his primary position out wide. His scoring exploits made him the highest scoring Portuguese player in the league last season, and Manchester United have opted to take him on their pre-season tour most likely as a result of his performances. But Manchester United will have to fend off interest from Benfica, who are reportedly very interested in acquiring his services. Last season was possibly the best debut season Ricardo Horta could have hoped for. A product of both Benfica’s and Vitoria Setubal’s youth setups, Horta was promoted to Setubal’s first team this season. After impressive performances early in the season, Horta was awarded a starting spot and never looked back. Finishing the season with seven goals in 34 appearances on the wing, Horta was named to the Portuguese Under-20 team’s Toulon Tournament squad, scoring the deciding goal in the third place match against England. Malaga are said to be very interested and extremely close to signing the player, and it comes as no surprise. And he’s only 19! A product of Benfica’s famed youth academy, Danilo Pereira first rose to prominence at the 2011 FIFA U-20 World Cup, where he performed admirably in Portugal’s midfield, helping them to a second place finish. 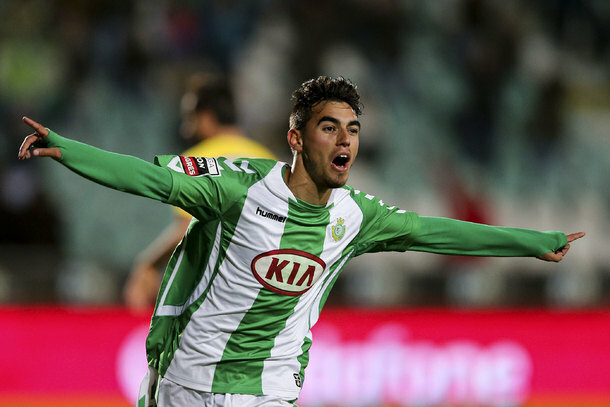 A move abroad ensued, and after some more spells abroad, Pereira ended up at Maritimo last season. Pereira appeared 28 times for the Madeira-based club, helping them to a mid-table finish. His performances drew the interest of Sporting, who many speculate see him as the natural successor to William Carvalho.